Your day starts with the tick-tock. 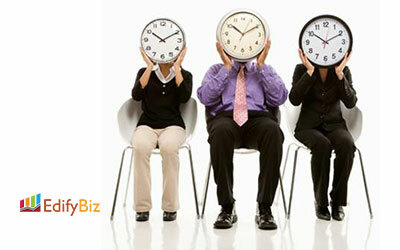 Your business runs on the tick-tock. Your work races with the tick-tock.